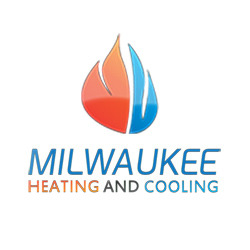 Milwaukee Heating and Cooling repair & installation offer specialized expertise to provide solutions based on whatever HVAC needs you may have. You may call our trunkline number or contact us through our website fora free estimate for heating and cooling maintenance and installation. We also offer emergency services to suit your specific needs 24 by 7 by 365 days.